In 1957, Permatron introduced washable electrostatic furnace filters to the commercial market and it wasn’t until the 1980s that we brought our commercial success to the residential market in an attempt to create a permanent, cost-saving solution to the American home owner. 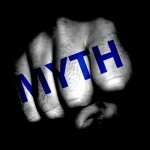 What was once an innovative solution to your home’s air filtration, has since been clogged with myths about their performance. 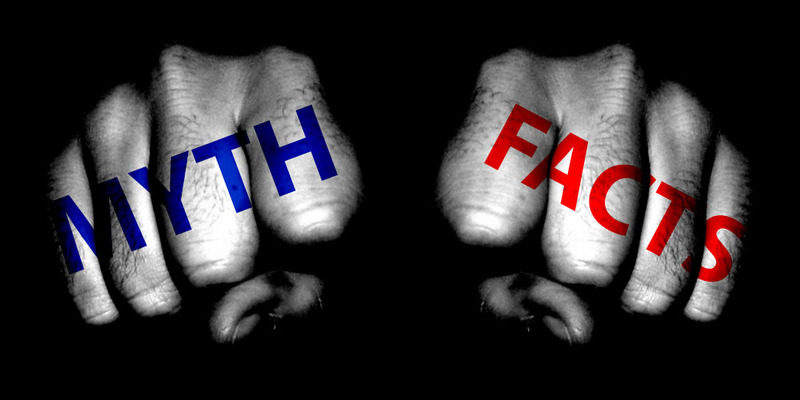 In this 2 part post, we take the opportunity to clear the air. No MERV rating, no good. 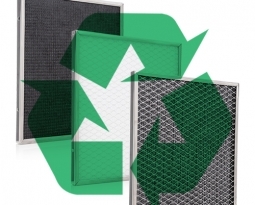 Before disposable filters started using the MERV rating system, the trusted measure of air filtration was done through average arrestance efficiency. 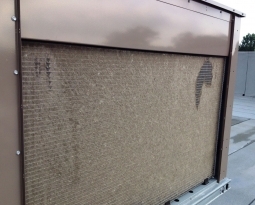 Unless you have extreme allergies – in which case you should be in the market for HEPA-certified filters – average arrestance will prove the filtering of your everyday particulates while ensuring the best air flow options to your system. Consumers believe the higher the MERV rating, the better. 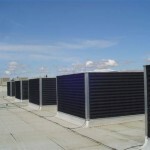 The problem with high MERV ratings is that although the higher MERV will protect your system from smaller particulates, it will restrict air flow and cause higher utility bills from your system working harder to produce air flow to the system. 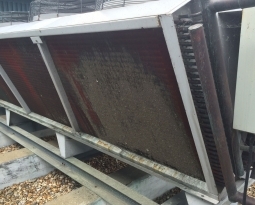 If not cleaned regularly, mold will build on the filter. Through independent study, scientific research shows that it is impossible for mold to grow on the polypropylene media that is used for any of our filters like the DustEater® and LifeStyle® Plus furnace filters. Once upon a time, we added anti-microbial agents to our media to compete within our market but additional studies found it was unnecessary. The polypropylene media cannot absorb moisture like a disposable filter would. Therefore, microbial growth cannot occur on the media or our stainless steel frames. They are hard to clean. Not if you own a DustEater Permanent Washable Furnace Filter! 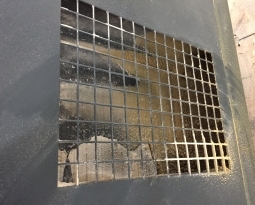 The unique Accumulator Chamber® and strategic placement of drain holes around the stainless steel frame will collect and clean debris with ease. And since it is impossible for mold to grow on the filter, it is safe to reinsert the filter directly after cleaning. To find out the truths to the other myths about permanent washable electrostatic filters, stay tuned for our next post installment.